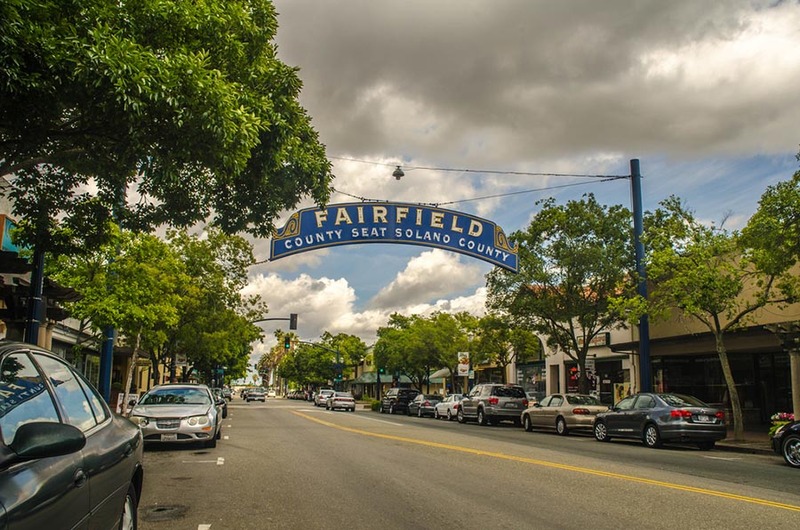 While San Francisco may steal the majority of the national headlines when it comes to Bay Area real estate, cities in relatively affordable Solano County are commanding the most attention from prospective homebuyers as June draws to a close. That’s according to Realtor.com’s monthly look at the 20 hottest real estate markets in the U.S., as measured by a combination of most listing views on its website and the quickest pace of home sales. Homes in these markets typically sell 20 to 38 days faster than the national average, which is 65 days for June. For the second consecutive month, the Vallejo-Fairfield metro area is June’s top-performing housing market, coming in ahead of San Francisco, which owned the No. 1 spot for much of the past year. The City by the Bay ranked in the No. 2 position, also unchanged from the previous month. Part of Solano County’s appeal is likely its relative affordability when compared with other Bay Area locales. According to the California Association of Realtors, the median sales price for a single-family home in Solano County was $382,000 in May, less than one-third the cost in San Francisco, Marin, San Mateo, and Santa Clara counties. California continues to dominate the ranks of Realtor.com’s hot markets, placing 11 cities on the list in June. Other state metro areas to make the latest list: Stockton (No. 4), San Diego (No. 5), Santa Rosa (No. 6), Sacramento (No. 8), Modesto (No. 9), San Jose (No. 13), Santa Cruz (No. 15), Eureka (No. 16), and Los Angeles (No. 20). The latter, usually a mainstay on the list, returned to the top 20 after dropping off in May. 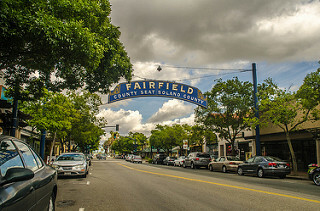 In a statement accompanying the report, Realtor.com Chief Economist Jonathan Smoke said that seasonality definitely affects the Golden State’s housing markets. “California markets tend to be fairly consistent — we don’t see huge changes,” he said. Inventory constraints remain an issue across the country, pushing up prices and making for the fastest-paced June in a decade. Although Realtor.com estimates that 525,000 new listings will hit the market by the end of this month, that still won’t be enough to satisfy pent-up demand. Listing inventory is down by 5 percent from June 2015, while the median list price is up 8 percent year over year to $252,000.